Slightly floral aroma of roasted herbs and moss, delicate sweetness, full body, chocolate and vanilla accent with proper acidity give this coffee the most distinctive flavour. Coffee Arabica and Robusta from South America and Asia. Such flavours as mango, melon, oranges, black currant, dark chocolate and caramel are interpenetrating with the aroma of the strong Cuban cigar and well balanced acidity. It will satisfy many connoisseurs. 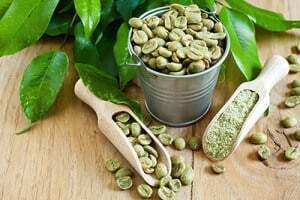 Green coffee is made of unroasted green coffee beans. Properties of this type of coffee are completely different from the black coffee. This coffee contains a lot of acid ACG, which is a natural polyphenol with strong antioxidant properties. DO YOU KNOW WHAT COFFEE YOU DRINKING? 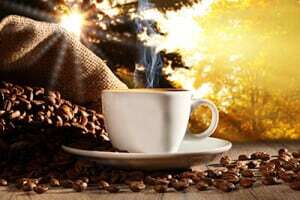 Does the high price of coffee always determine its very good quality and rich taste? How much you find in real coffee beans, and how many chicory, roasted grains or enhancers? LEZATCOFFEE ® are freshly baked grains without artificial additives, enhancers and fragrances. We guarantee high quality and reasonable price. 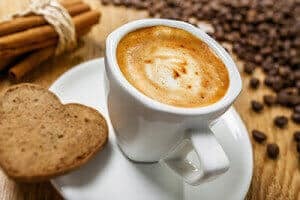 We do not grind our coffees so that the beans retain an authentic, natural taste and a wonderful smell, and our customer knows exactly what he is buying. We deliver coffee from every corner of the globe to a special order.